There are few things more frightening for a business owner when a fridge, freezer or air-conditioning service fails. It can mean massive loss of stock or customers when the conditions make it impossible to conduct business. We understand that and are there to help in those moments of desperate need. 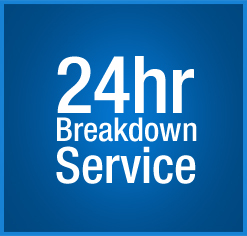 We offer a 24 hour / 7 day a week emergency service.